Celebrating someone special in your life? What better way to make them feel so appreciated than to serenade them with all their favorite song requests. Better yet - sit back and enjoy the show yourself! We love to play for any private parties: birthdays, anniversaries, engagements, holidays or anything else you can think of. 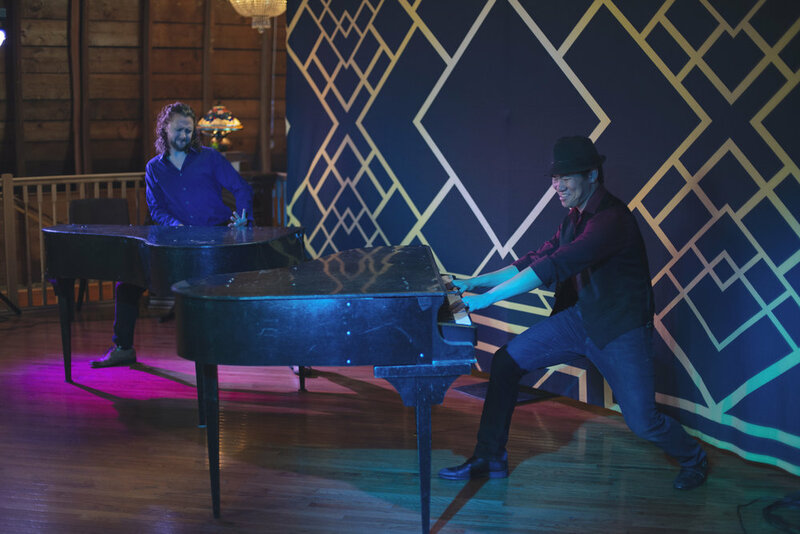 Our Live Piano Shows will have everyone singing, dancing, clapping & laughing along with us.